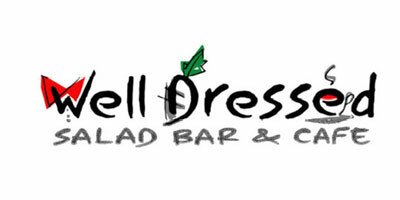 Well Dressed is a Salad Bar located below 8 Treasures Vegetarian Restaurant that serves mainly salad in its menu. Should you require a reservation, you can contact us 1 day in advance to minimize the chances of getting into a full-slot situation. Our friendly staff will be more than happy to serve you!